Merry Medley Gift Box – Stampin’ Up! How fabulous are Fridays!! Don’t you just LOVE knowing that the working week is just about over, & the weekend is on your doorstep?!! I also love Friday nights, the whole weekend is before you & is full of possibilities for fun & creativity :-). 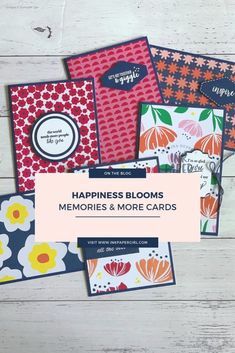 So being that I’m in a happy place because it’s Friday, I thought I’d share another idea on different ways to use your Stampin’ Up! products. YAY !!! That’s 2 blog posts in one afternoon, to help inspire your weekend. Now some of you may have seen a video I posted recently on my Facebook business page. The video was a sneak peek at some of my FAV things from the NEW Stampin’ Up! Holiday Catalogue. 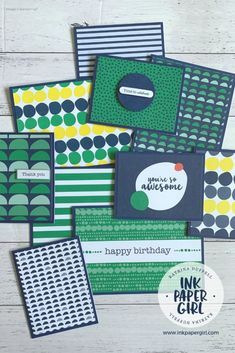 If you did indeed watch my little video, you may remember that it was full of tips, tricks & ideas on how to use many of the awesome new Stampin’ Up! items. 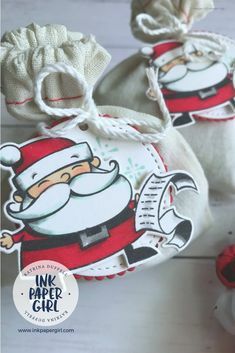 One of the ideas I mentioned was to colour in the Merry Medley background stamp from Stampin’ Up! using the Stampin’ Write markers. It’s an idea that has been bouncing around in my head for a while & last night I finally got around to giving it a go :-). I made the gift box myself, out of 1 A4 sized of Whisper White Thick Cardstock by Stampin’ Up!. Before I assembled the box, I took the opportunity to colour in my background stamp & stamp each side as well as the top while the box was still flat. Top Tip 1: Re-Colour your stamp in-between stamping each side to get the most vibrant results 😉 (it does take a little bit of time but it’s worth it). Top Tip 2: Don’t forget to “huff/breathe” all over the stamp once it’s coloured to help re-hydrate the inks before stamping. Want to know which cool Stampin’ Up! products you’ll need to recreate this for yourself? Then keep reading below & don’t forget that for the month of September I’m offering free Stampin’ Up! product rewards for online orders over $70 AU (before postage).